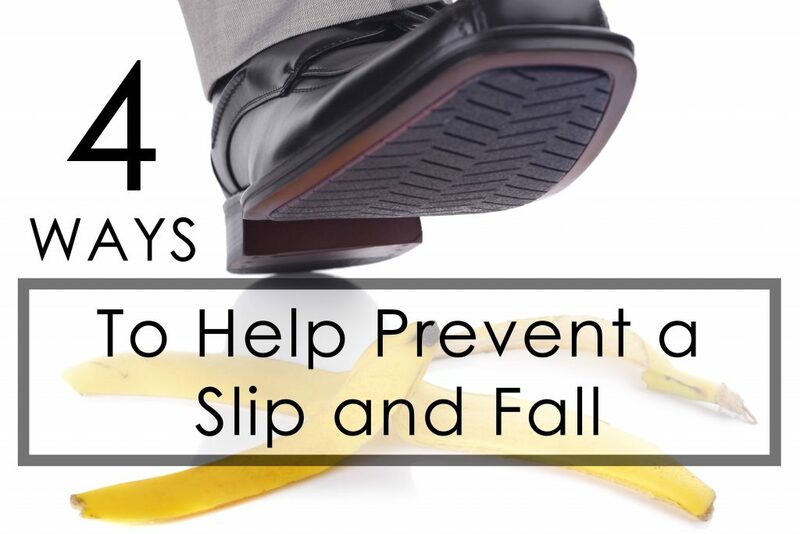 4 Ways to Help Prevent a Slip and Fall – ICA Agency Alliance, Inc.
Ah, finally. It’s lunchtime. You’ve been thinking about that sandwich you brought for lunch for the past three hours. In just one short minute, you’ll end these hunger pains you’ve been dealing with. You take off a little bit too quickly towards the break room, and, with eyes fixed on the refrigerator, walk directly into the trashcan, falling onto the hard tile floor. Not only is your ankle twisted, your dignity landed in the trash. “Who put that trashcan there? !” you call out. It happens to the best of us. Sometimes, we are so distracted that we lose track of our feet, tripping over ourselves. Other times, it is beyond our control, and the floors are too slippery to be considered safe. One of the most common small business insurance claims is a slip and fall injury. Not only can we as the employees take steps to avoid a fall, small business owners are responsible for taking necessary precautions against the event of a slip and fall. Here are a few ways slip and falls can be avoided in the workplace. If the floors are slippery, it’s essential for the employees to wear nonslip shoes to work. Reduce the risk of slippery floors. Clean up spills immediately following the accident, and make sure there is always a “Wet Floor” sign present when need be. Slip-resistant mats that absorb moisture are always a good thing for areas of the business that are prone to getting wet. Clear all walkways. The introduction describes a misplaced trashcan. Make sure high traffic areas are always cleared of any obstacles that could cause a trip and fall. Watch where you’re going. This is self-explanatory. Be sure to keep your eyes peeled.